Entrust your ""future champions"" to us so they can discover and appreciate the many joys of snow and snowsports. 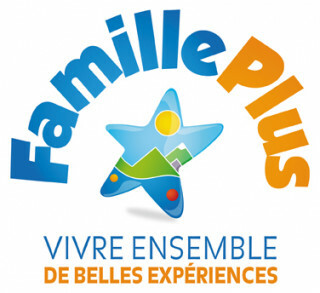 Facilities: Heated chalet with WCs for a snack during sessions. Lessons: real ski lessons for the over 4s (3 ½ years; outside school holidays) with their first medal awarded at the end of the week. 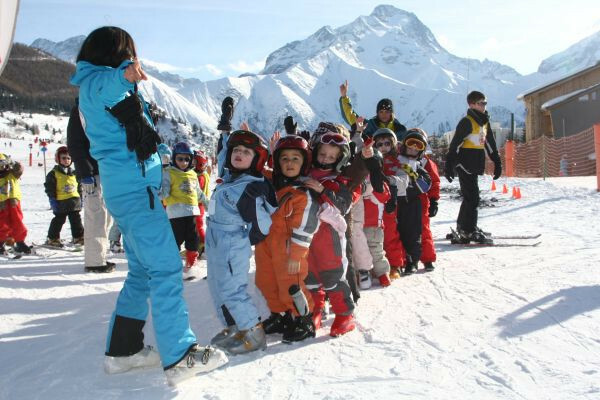 Children will progress at their own pace by joining one of the three ability levels on offer (the top ability group have lessons on the ski slopes). - During term time : Lessons for kids from 4 to 6 years old are in the morning 9.30 to 12 am or in the afternoon 2.30 to 5 pm. Possibilities to do morning lessons, afternoon or both. Possibilities for 3.5 years old kids to do an afternoon try depending on availabilities. For younger kids, it will be possible to have lessons throught private lessons. We advice 1 hour maximum per lesson (see private lessons for prices).